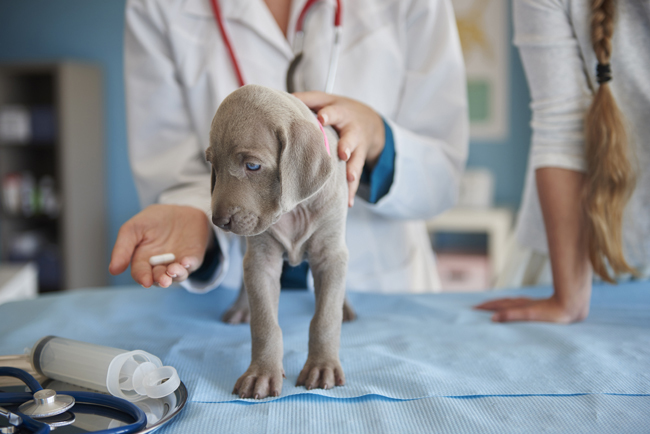 Eirmann advises that pet owners always speak with their primary care veterinarian before adding a supplement to their pet’s diet. This is especially important because unlike drugs, the Food and Drug Administration (FDA) does not review supplements for efficacy, safety or quality before they are put on the market. Drug manufacturers must prove that a drug is safe and effective before it can be sold to consumers. However, in the case of pet supplements, the FDA has to prove that they are unsafe before they can be pulled off of the market. “Because pet supplements are not regulated it’s a buyer beware area,” Eirmann said. Eirmann said there is evidence that some supplements can help pets. In fact, her 15½ -year-old golden retriever, Sprocket, is taking a supplement that contains SAMe and Silybin, proven to support certain types of liver disease. In addition to speaking with a veterinarian, Eirmann’s advice to anyone interested in adding supplements to their pet’s diet is to do extensive research. Find out if the company manufacturing the supplements has done any studies and if those studies are applicable to your particular pet. The National Animal Supplement Council holds its members to high-quality standards. ConsumerLab.com is the leading provider of independent test results and information to help consumers and healthcare professionals identify the best quality health and nutrition products. The World Small Animal Veterinary Association offers tips on choosing a nutritionally balanced pet food and guidelines to follow when researching pet nutrition on the internet. 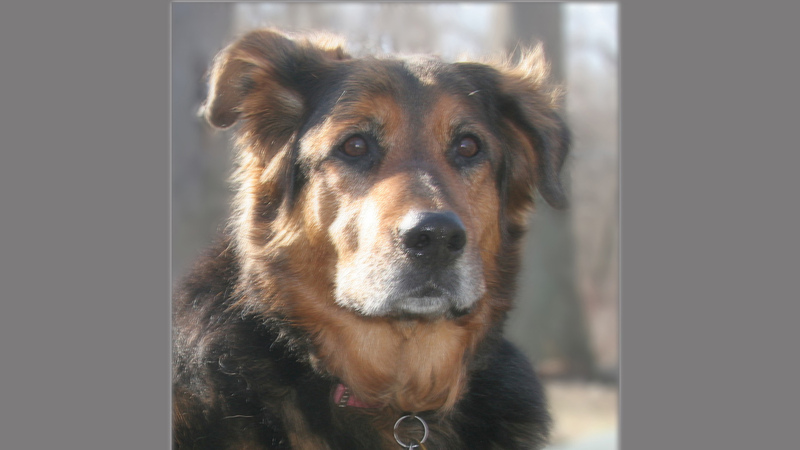 Weethnutrition, Lisa Weeth, veterinary nutritionist blogs about nutritional supplements.